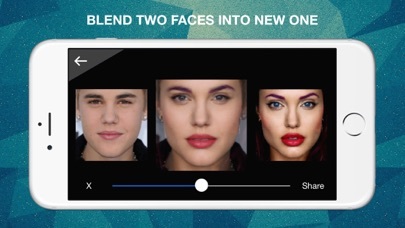 President Underwood played around with FaceFilm app in an attempt to fuse him and Claire together, at the top of Episode 2 of House Of Cards Season 5! 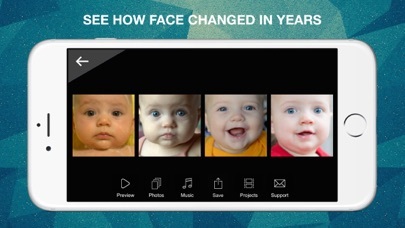 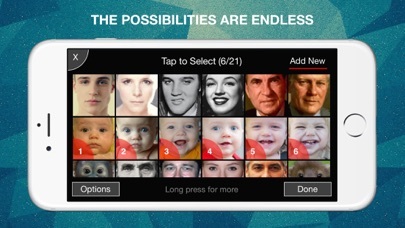 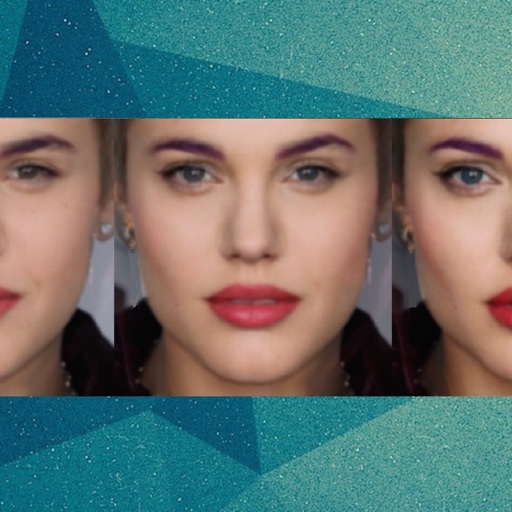 FaceFilm is an easy-to-use app that allows you to morph images of faces together and create videos of the process. 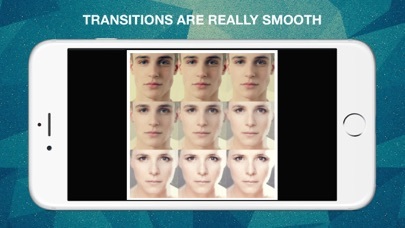 The transitions between pictures are really smooth and give impressive results. 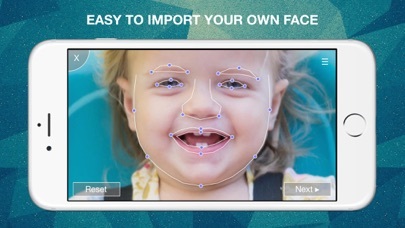 Everything can be saved and exported as GIFs, slideshows and even music videos, allowing you to share the fun on social networks.